Woodyfuel can deliver wood chip, pellet and logs to Barnard Castle, Bishop Auckland, Bowes, Consett, Durham, Middleton-in-Teesdale, Newbiggin, Newton Aycliffe, Peterlee, Seaham, Spennymoor, Stanhope, and other locations in the area. 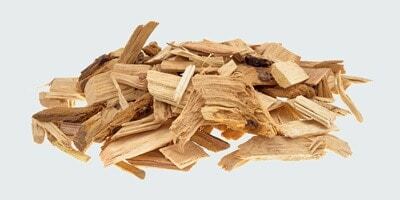 Our Stocksfield depot can supply high-quality wood fuel such as wood chip, wood pellet and firewood. We also provide flexible delivery options that are adjustable to your needs. 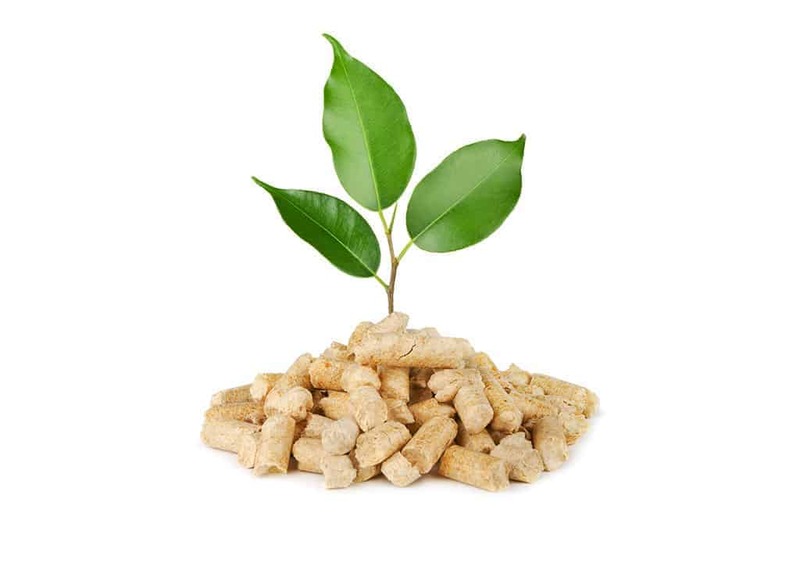 Due to unpredictable wood chips and pellet delivery conditions, Woodyfuel will adjust shipment methods to complete your order. Our custom equipment can reach your site providing it is within the close proximity. Please speak to our Logistics Manager before placing the order to discuss the details.